"Kingi Must Go!" Kilifi county youths decide as the Kingi allies failed in the ODM primaries. - Bana Kenya News, Real African Network Tubanane. Home Mombasa News "Kingi Must Go!" Kilifi county youths decide as the Kingi allies failed in the ODM primaries. "Kingi Must Go!" Kilifi county youths decide as the Kingi allies failed in the ODM primaries. 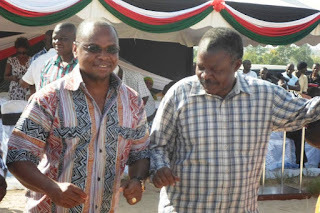 Kilifi Governor Amason Kingi in deep trouble following the massive failure of his allies in the ODM primaries.The majority of His allies failed in the ODM primaries in Kilifi county only leaving the Ganze ODM Teddy Mwambire. Former county secretary Owen Baya, Nicholas Wanjepe, Women representative Juliet Riziki Baya, Mnarani ward aspirant Ramadhan Ndiga, Malindi aspirant Baraka Mtengo and the majority of Magarini MCA who are home allies failed to clinch the ODM ticket. Youth yesterday at Malindi, Rabai and Magarini were chanting about Kingi failure in Developing Kilifi. "Kingi must go! Kingi must go! Kingi Must go! we are tired of extremely poverty in Kilifi." 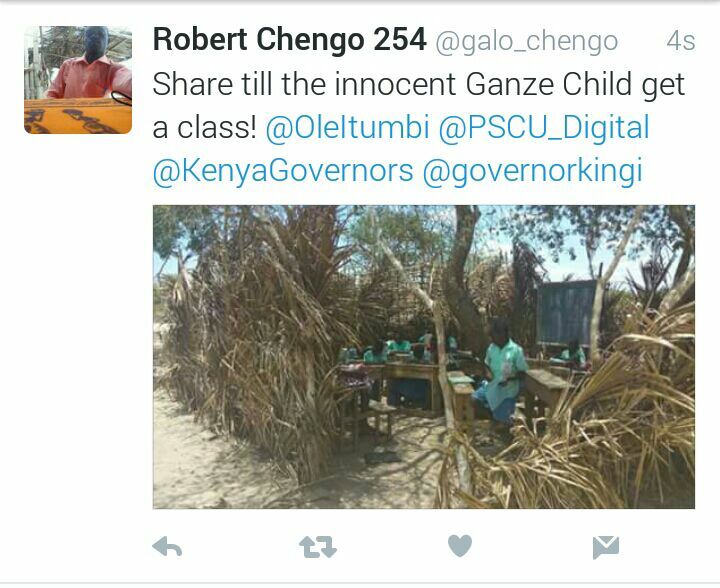 Ganze has been the poorest sub-county in Kenya making Kilifi county among the desperate counties in Kenya. The majority of people in Kaloleni wants the former CS Kazungu Kambi to hold the gubernatorial seat while Malindi and Magarini go with Gideon Mung'aro. Ganze now looks like the sub-county that will rescue AJK in the coming elections. KADU Asili Aspirant Kazungu Kambi has increased his popularity at Kilifi county at a very short time. The only rescue to the chief of the county will be the senator Stewart Madzayo. It is alleged that the governor is preparing to rig the elections in the coming elections as his critics said.